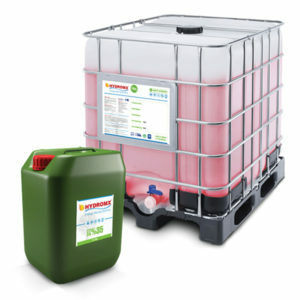 Hydromx® is the only patented energy saving, heat transfer fluid available on the global market. Hydromx® is most suitable for closed-loop heating and cooling systems where efficiency is achieved by diminishing run-times of associated equipment. Hence, the life of the equipment is extended together with lower maintenance costs.